Me: Kids, have I ever told you the story of how I met your aunt Audrey? Kids: Umm No.. We would love to hear the story, but we were just on are way to..
Me: Oh just sit down, Now this is a story that you are going to love! It was way back in the May of 2014. 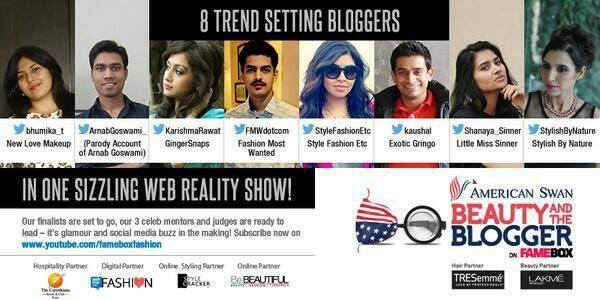 American Swan in association with Famebox had launched a first-of-its-kind, online reality show Beauty & the Blogger. 8 Bloggers were going to be paired with 8 models to be pitted against each other for a 3-day challenge in Corinthians Resort and Club Pune. 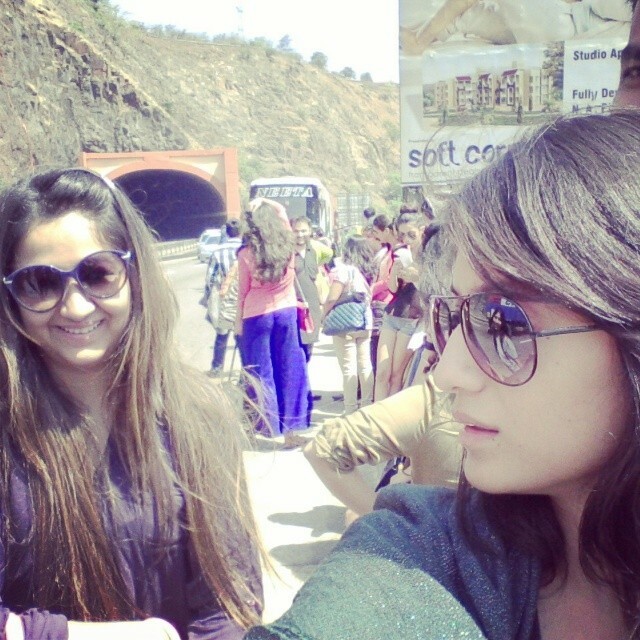 We started from Mumbai early in the morning, but you know how it is, things hardly ever go as they are planned. Our journey came to an unexpected halt when our bus broke down. All of us contestants and the crew were left stranded somewhere on a highway where we had to wait for another bus to come to our rescue. And though it was scorching hot, we made the best out of the situation and started conversations with fellow contestants. This is where I talked to the lively and friendly Audrey for the first time, who was actually doing a blogger’s job by making a vlog of all of us. Little did I know that this charming girl and I would be teamed up together! We finally reached Corinthians around 3 o clock, way behind the planned schedule and as much as I wanted to drift around the splendid resort, we were given the schedule and were requested to have a quick lunch. 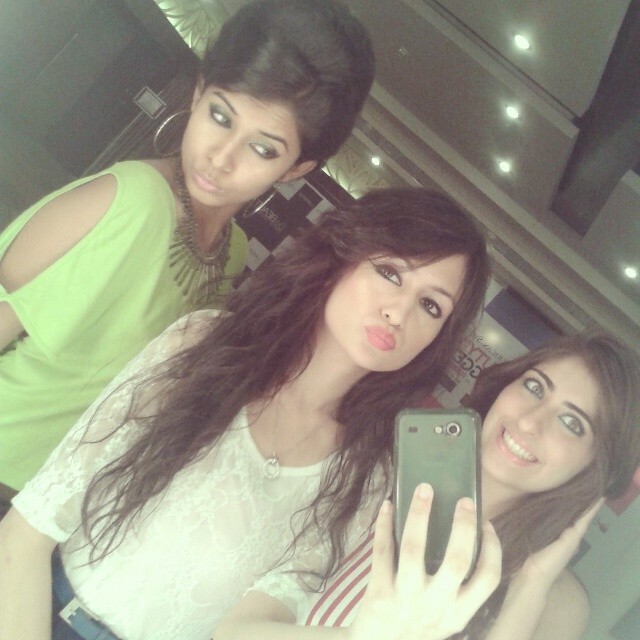 My room was quite close to Bhumika and Shanaya's and for the next three days we three were practically inseparable. Lakmé and TRESemmé were the official partners of 'Beauty And the Blogger' so our hair and makeup was something we did not have to worry about. The blogger profiles that had to be shot on 'Day 0' were postponed to the next day and we all were made to shoot a couple of videos getting our hair and makeup done. Finally around 1 AM when we were retiring to our rooms, we were given our call time for the next day: 5:30 AM! I tried to catch up on the little sleep that I could, to gear up for 'Day 1' in the Beauty and the Blogger house. And what a day it was going to be...! 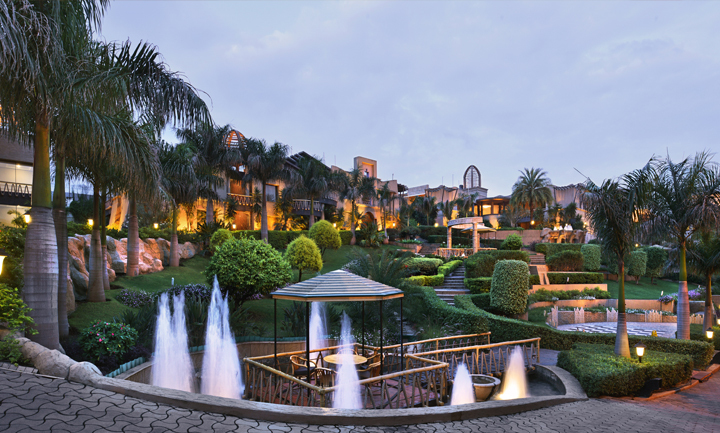 Have a look at our abode Corinthians Resort and Club Pune, where all the #BeautyNBlogger action took place. 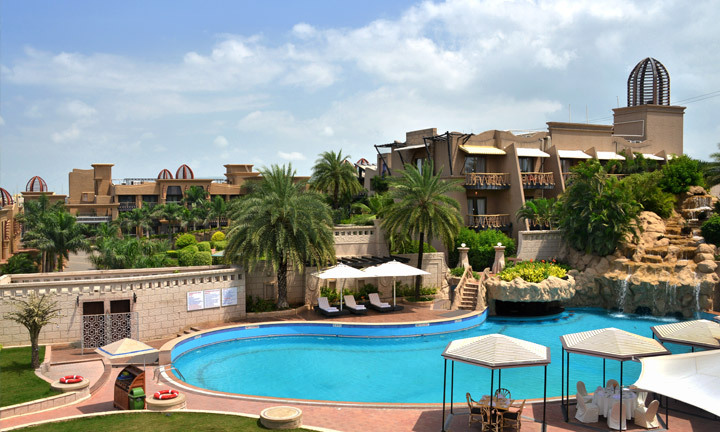 'Nestled in the warmth of lush green surroundings, The Corinthians Resort & Club is truly a mesmerizing destination. 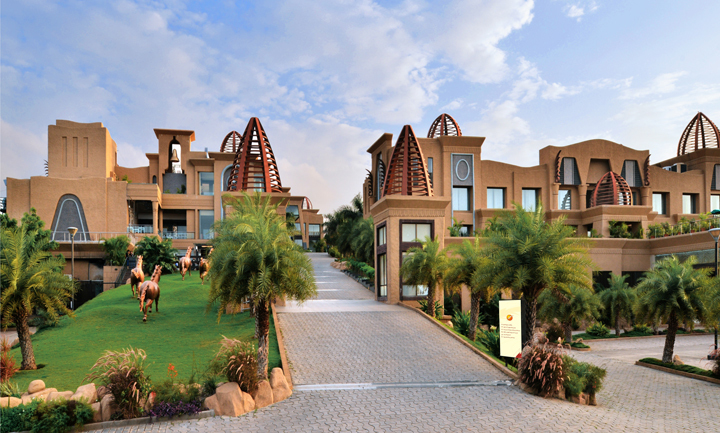 “Escape from the cityscape” to this sprawling land, spread across 25 acres of verdant countryside and let the soothing environment of our resort invigorate your mind & body. Be it the most memorable wedding celebrations or your exclusive partners meet, a weekend getaway or a private party, The Corinthians offers the best of everything. For complete details, you can visit their website. haha.. such a cute intro to the post :) Looks like you had great fun at the shoot..